Are you a deaf or disabled person and interested in taking part in creating a Virtual Reality game experience? We are looking for people with a lived experience of disability – preferably those with genetic conditions – to take part in a workshop as part of a research project. 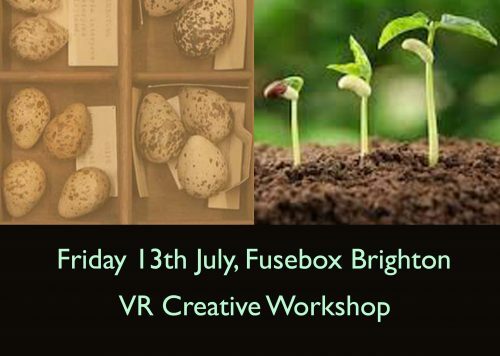 The workshop will take place on Friday 13th July (afternoon) at The FuseBox, Brighton. We will be exploring two different scenarios for a Virtual Reality Game experience. One is about the now outlawed activity of Egg Collecting – which was particularly popular in Victorian times. The other is based on cultivating plants; can you identify the weed from the seed? By the end of the workshop we will have chosen one idea to develop into a full VR experience. Participants do not need any previous experience or knowledge of games design. Both experiences aim to challenge player’s ideas about what we choose to discard and what we choose to preserve. Through a playful immersive experience, we hope to get people thinking about the wider implications of genetic screening. This workshop is part of a wider research project called The D4D programme. 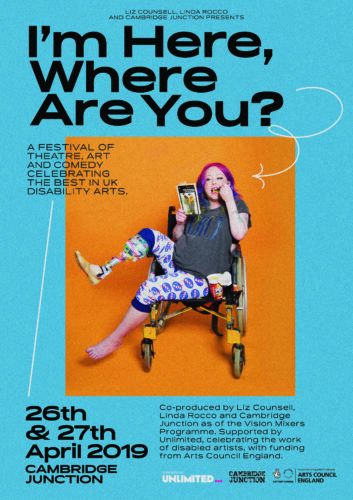 Over 4 years we are investigating with disabled people the ways in which they experience and express community, and the ways in which they move in and out of communities. Accentuate, based within the organisation Screen South, is a key partner on the D4D programme. The D4D project is following a research approach known as Participatory Action Research. This means that all activities are designed alongside the participants involved. At each stage we will explain what we are trying to achieve, and you will play a part in making decisions about how we do this. 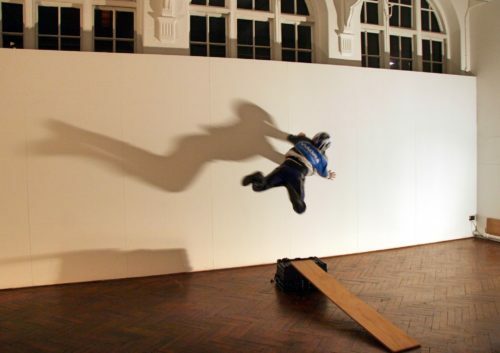 We are funded by the Arts and Humanities Research Council. This workshop will be led by Esther Fox, Head of the Accentuate Programme and Maf’j Alvarez a digital artist and specialist in interactive digital media at Root interactive. It is intended that the final VR experience will be launched in a public setting, such as a shopping centre or museum. To find out more about the workshop, what’s involved and how the research will be used, and to book your place (very limited numbers) please email Esther esther.fox@accentuateuk.org or telephone the Screen South office on 01303 259777.